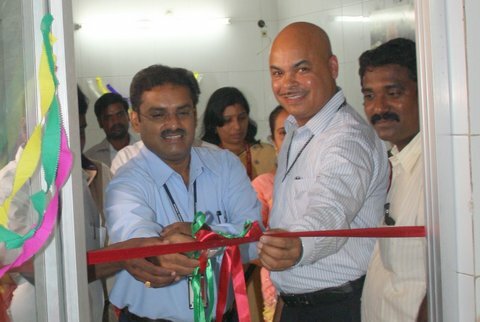 On 11th June 2012 we hosted an inauguration in Maraimalainagar, Chennai with Ford India – “Operation Goodwill” in order to provide free skill training for women in tailoring and basic computer. Every beneficiary participating in the project was invited to attend the celebration which culminated with each of them to receive the project benefits in the days ahead. It was especially exciting for us to have in attendance some of those that helped us to make this function possible. We had Mr.P.Senthilkumar, Vice President, Ford India ; Mr.V.Neelakandan, Manager, Ford India; Mr.MGK Gopikannan, Chairman M.M.Nagar, Mr.T.K. Kamal Kannan, Counselor (7th Ward), M.M.Nagar, Mr.K.Jecob – Pastor, M.M.Nagar, Mr.Selden Swain, G.M, Triumph International Pvt.Ltd., Mr.Samson, Project Coordinator, SPPD – for the Development of Women. The excitement was palpable and will hopefully spur more community interest in the implementation of future projects. 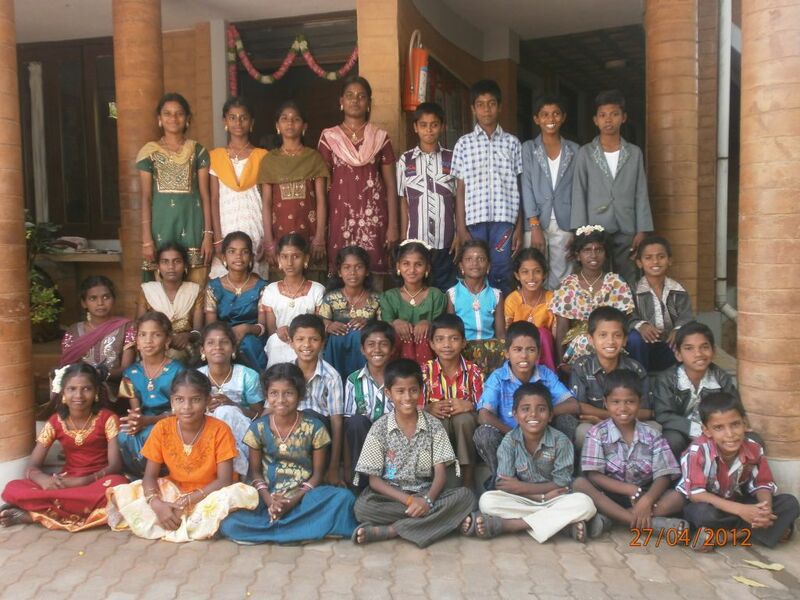 The NRES (Non Residential Educational Support) project, launched in 2009 carrying the objective of helping the children from very poor background in their education has obtained great success. The children’s interest in education has moved us in bringing this support to reality. This NRES support takes the initiative of providing monetary support for their school needs like School fee, books, notebooks, monthly toiletry needs. 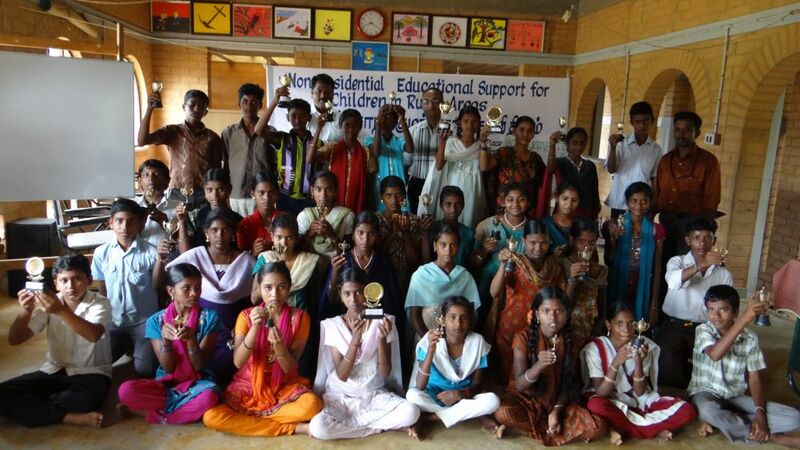 This year our support was extended to 49 students who were studying in the X Std. 2011-12 being the third and final year of this project; our students have made it an immense success. Congratulations to all these students who have shown great achievement despite their poor status. Their hard work, dedication and commitment has truly paid off and we hope that this success will push them to even greater heights. The summer has ended and school has begun. A couple of days before school could begin; students and parents were reminded about their arrival at our home. Meanwhile our staff were quite busy with new admissions, though being a very difficult task, they have successfully completed their assignment. Two children were newly admitted in our home for this year 2012 – 2013. By May 30th almost all the students were present at our campus. All the children in the home have successfully moved on to their next grades. We have started this academic year with full of new and innovative ideas to help our children improve their learning standards with much feasibility and creativity.